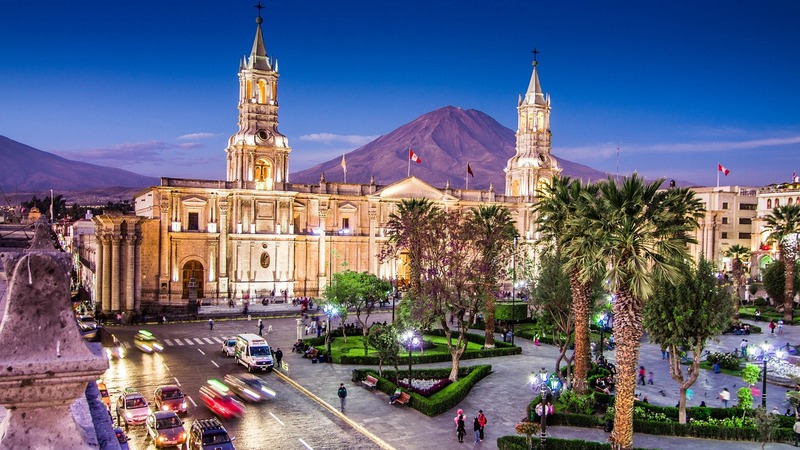 Welcome and welcome to the city of Arequipa, transfer to the corresponding hotel. Very early departure. 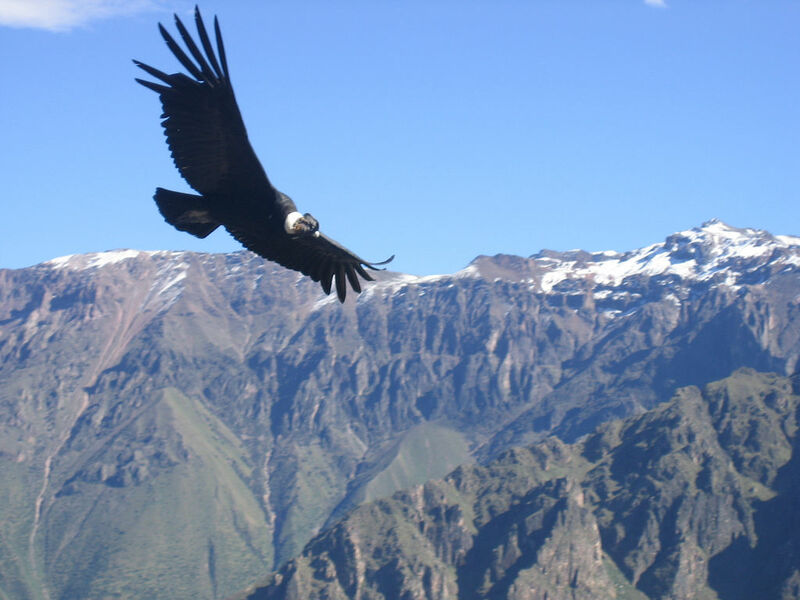 In the direction of La Cruz del Cóndor, from where you can appreciate the depth of the Canyon, we can observe the majestic flight of the condors. 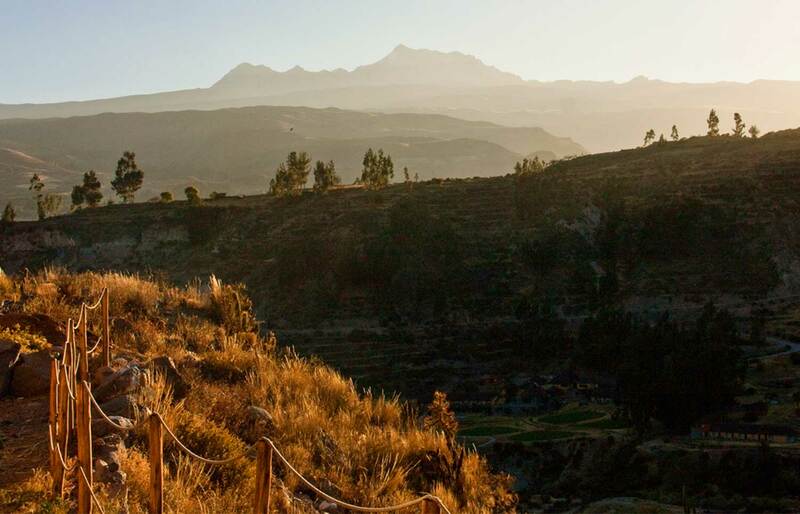 On the way back we will appreciate the traditional villages of Maca, Pinchillo and Yanque, as well as some archaeological attractions of ancient cultures, etc. 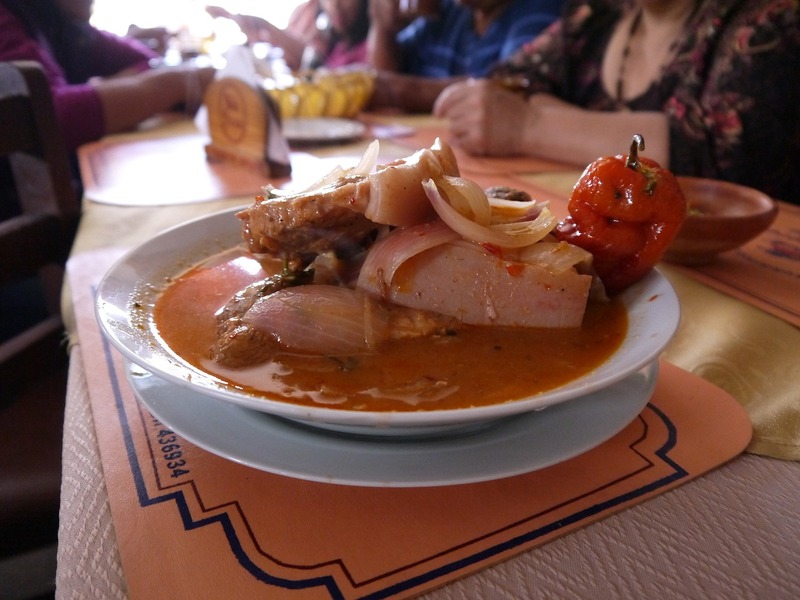 Lunch in Chivay (not included). Return to the city of Arequipa arrival in the afternoon. Transfer to the airport or bus station, for departure. 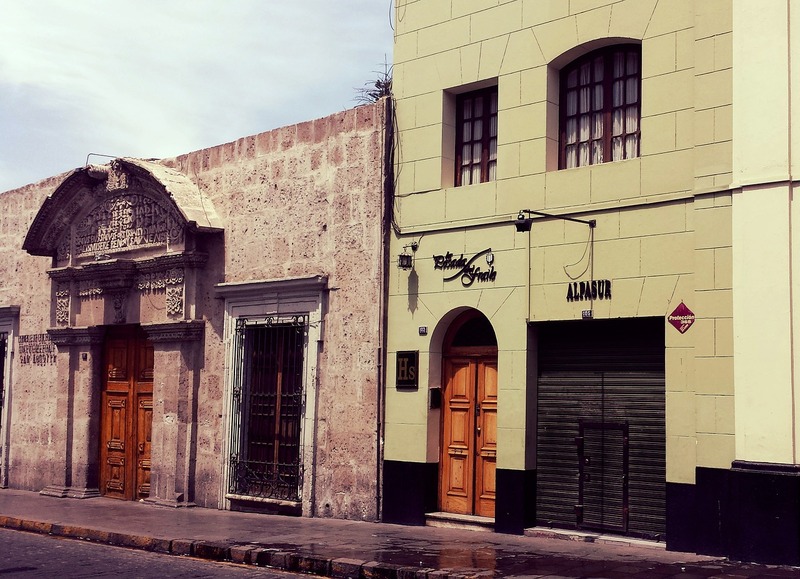 Transfers in / out in Arequipa. Entrance to the Santa Catalina Monastery. 01 Night hotel in Chivay included breakfast. 01 Hotel night in Arequipa including breakfast. 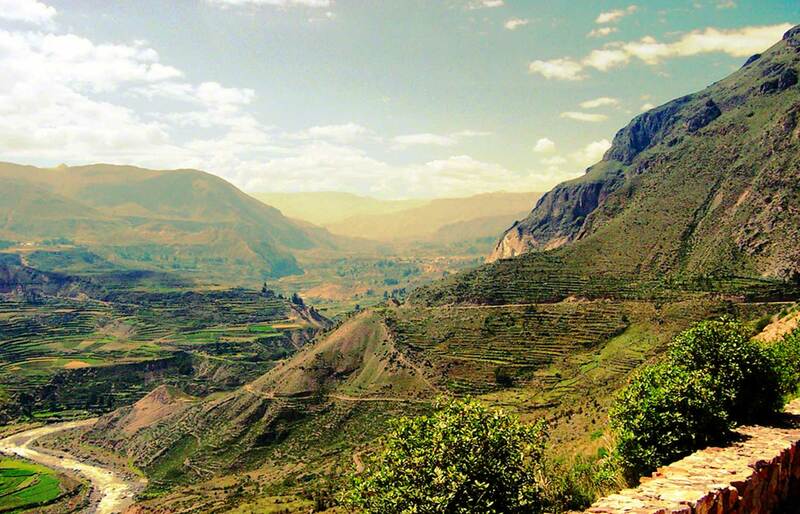 Admission to the Colca Reserve. 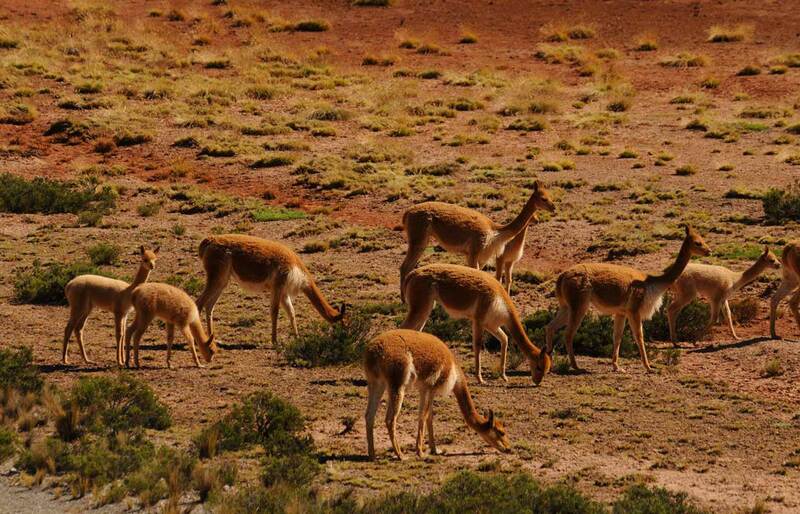 Excursions according to the program, with specialized local guide. Alcoholic beverages, soft drinks or mineral water. Additional nights, due to bad weather, weather or cancellation of flights. 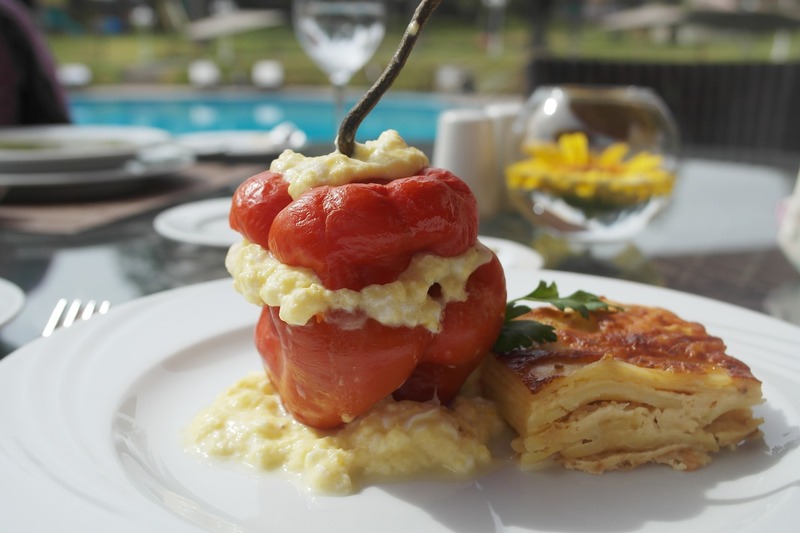 We are an institution certified by the regulators of our country to provide an unforgettable experience. Av. Nicolás de Piérola 851 Hotel Bolívar. Portal de Panes 123 Of. 206. Paseo La Breña 195 Sótano Of. 05. (064) 218437 / (064) 792161 WhastApp 961977114 - 961977314 / 997289206. 2018 © Copyright tamboperutours.com Designed by Wooh Go in Cusco.